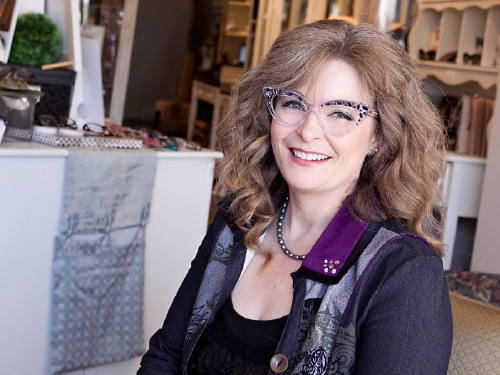 Inspired Eyes Creative Eyewear is dedicated to providing hope and independence for people who have experienced partial vision loss. Vision loss affects many functions in daily life. Concerns such as macular degeneration, diabetic retinopathy and glaucoma are among the chief causes of vision loss. When standard eyeglasses no longer provide adequate sight, a low vision assessment may provide alternative solutions. We offer optical services and Low Vision Assessments at our office or in the comfort of the client’s own home or care center in Kelowna and throughout the Okanagan Valley. Visual needs are prioritized and low vision aids demonstrated the low vision with an aim to restore as much visual function as possible. We carry wide range of low vision devices from simple color filters to hand-held magnifiers, stand magnifiers, high power prismatic readers, and video magnifiers, both hand- held and CCTV’S (large format video magnifiers). Even with partial vision loss, we can help individuals to utilize and enjoy their vision. If you or someone you know has experienced vision loss please contact Lana Belvis at Inspired Eyes to arrange a low vision consultation.